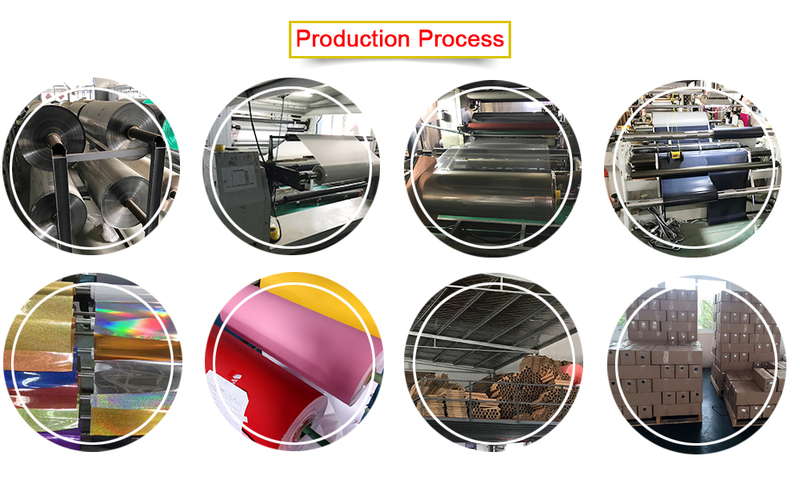 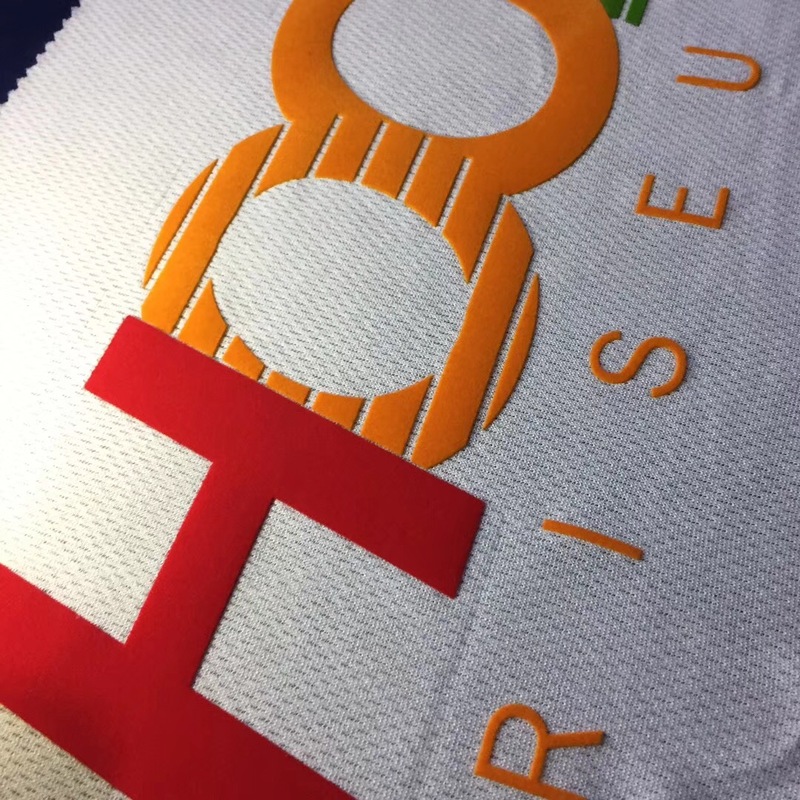 A coating factory for heat transfer vinyl custom media.Founded in 2005, have our own factory, have our own marketing center, and have appreciated and trusted our customers for our services. 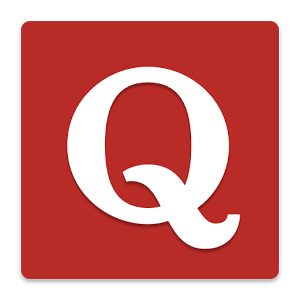 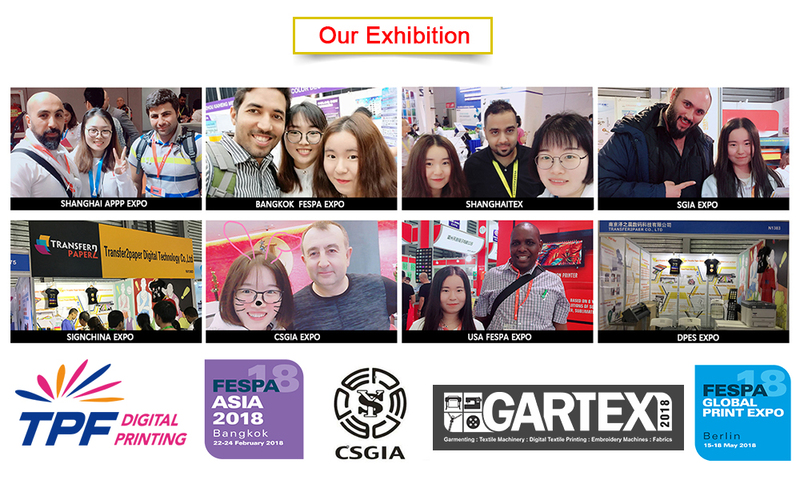 We are very grateful to our customers for working with us. 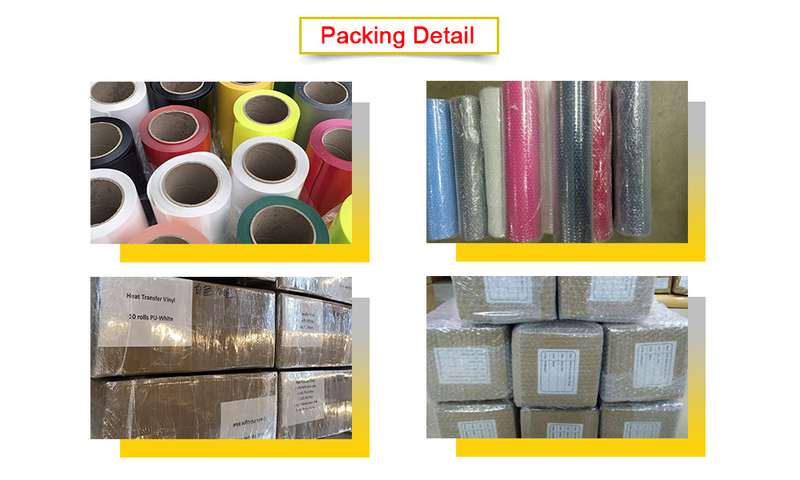 We have a wide range of products. 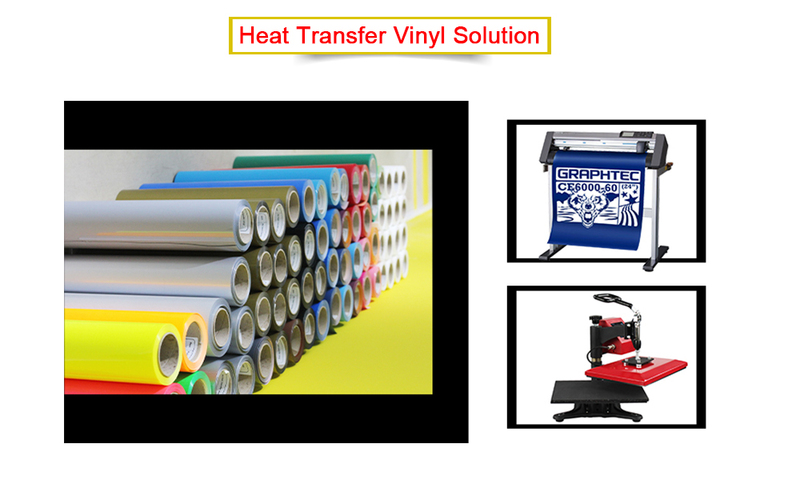 Our main products are PVC heat transfer vinyl roll products, including heat press vinyl, heat transfer vinyl for t-shirt，eco solvent printable heat transfer vinyl, T-shirt transfer paper, laser tshirt transfer paper, various types of cricut heat press machine, cheap heat transfer vinyl machine ,various inkjet printer, mugs and sublimation transfer paper products. 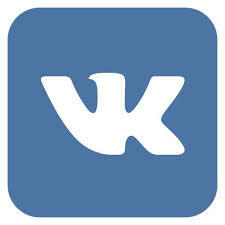 It's wise to choose us! 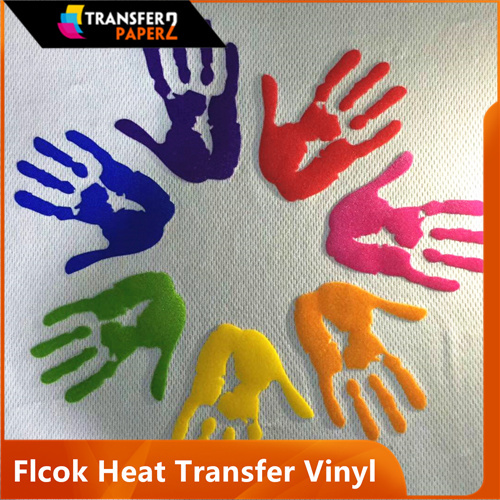 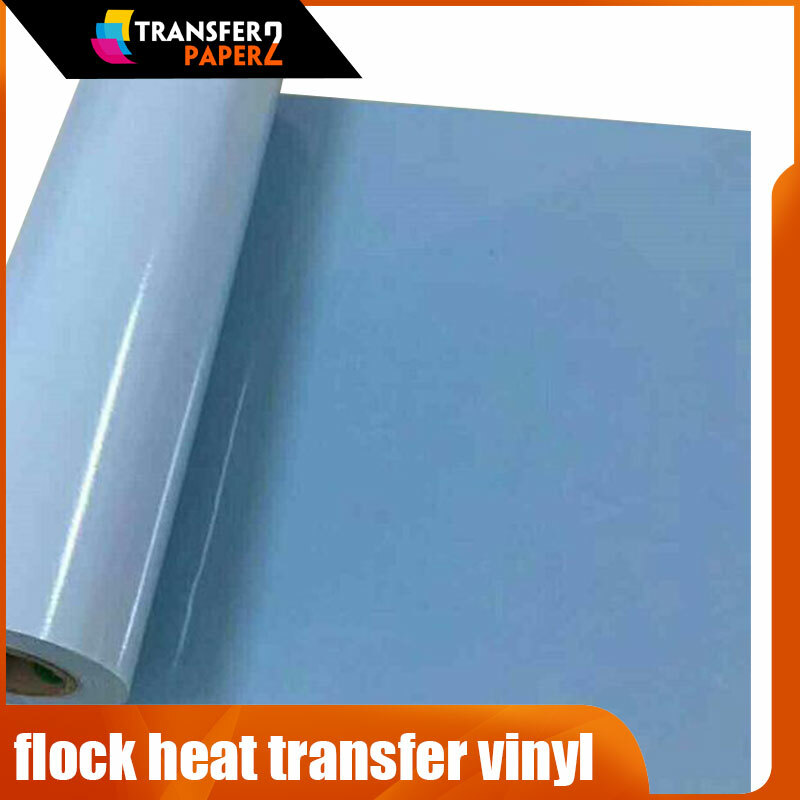 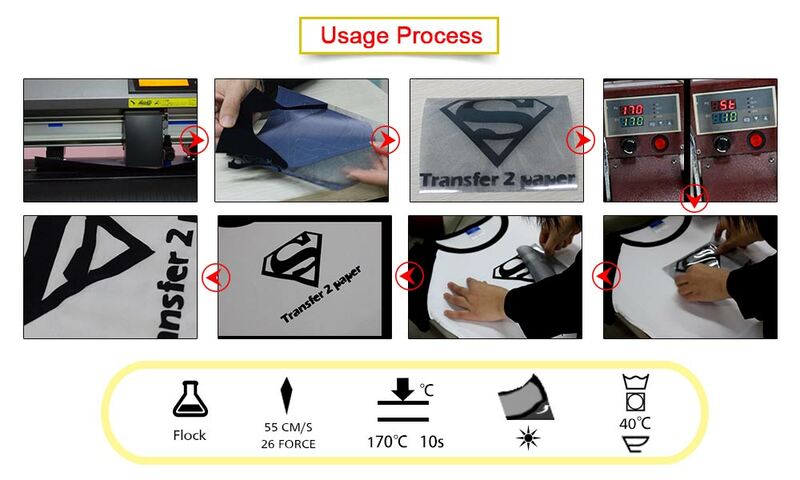 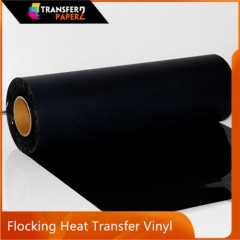 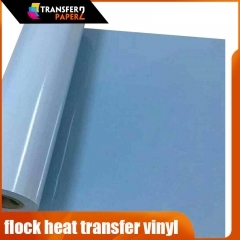 Flock printed heat transfer vinyl is a suede-like velet touch flex. 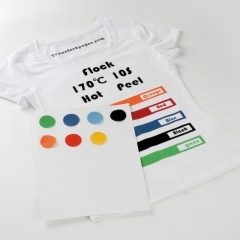 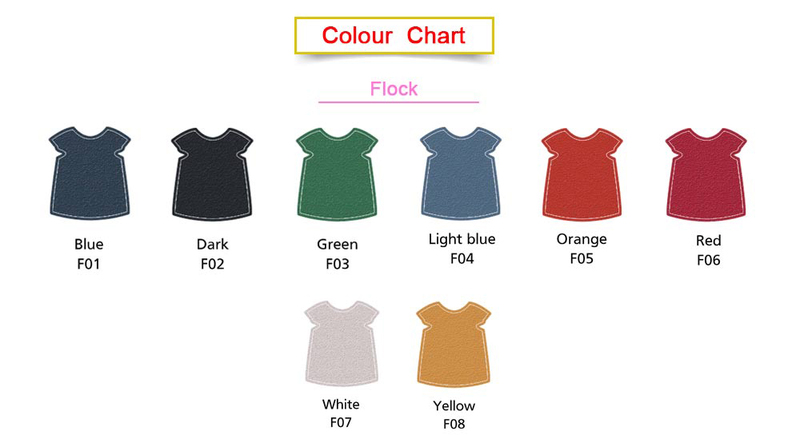 It is high quality 0.5mm rayon flock and it comes with high density hot-melt at the back of the flex which enables the flex to be attached on the garments appropriately.Our Flock is used for logos , numbers and letters on the T-shirts or sportswear and due to its special features,small and tiny designed are easily workable on the flex.It is excellent for cutting and weeding so it provides user friendly environment. 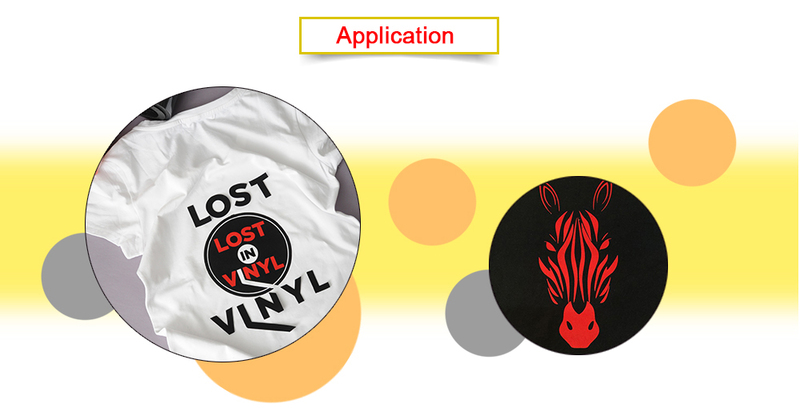 Offer easyweed htv vinyl, dry sublimation printer and sublimation gel ink.